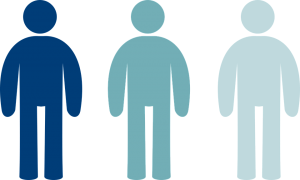 Making use of Marketing Personas | ASTRALCOM - Content Strategy, Conversion Marketing and Customer Acquisition. Some of the most effective ways to know your audience are via surveys, interviews and focus groups. This can help you to learn about their personal and professional ambitions, personalities, favorite activities, what items they can’t do without, and their attitudes toward life. Consider grouping people together according to their responses during your surveys, focus groups and interviews. Those with similar responses need to be in the same group. Once you achieve that, create a fictional persona to help represent each group. For example, a restaurant catering to students might want to use personas such as a fun-loving party guy who finds it difficult to attend morning classes or a serious student who place good grades above everything else. Creating a roadmap helps you to visualize the path of your personas that they’ll take as they begin to discover, purchase, and use your product. The journey map will identify all touchpoints or moments, and where and when your personas will interact with your brand. Put your persona in a certain hypothetical situation. Come up with situations that are related to your business and note how your personas will feel under certain situations. Consider what they’re likely to say, do and think. Brainstorm on different ways of how your products or services will help your personas solve their challenges. 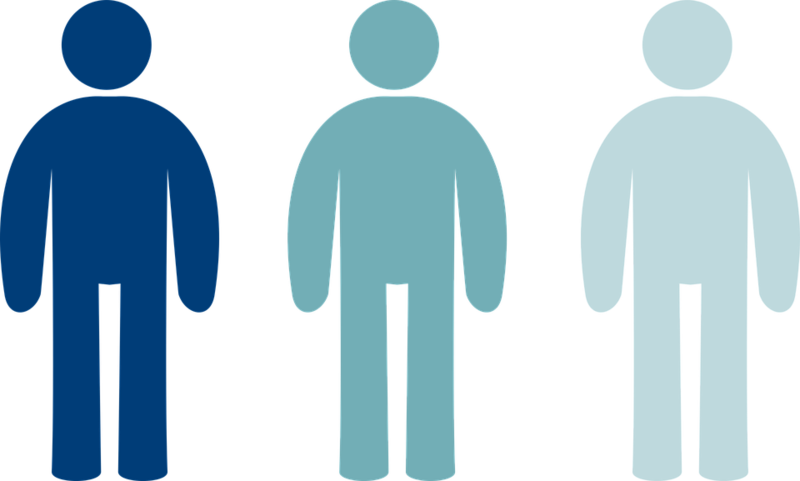 Personas are developed profiles that help to represent various groups of people who make up a target audience. Using personas will assist you to figure out the best ways to reach people on a personal level while at the same time delivering effective messages, products, and offers at the right time. You can find more on the four steps you can apply when using personas as part of your marketing strategy on Think With Google. Personalization is important when it comes to content marketing, which I wrote about recently. For all of your marketing strategies, trust ASTRALCOM to provide effective solutions. To start a conversation on how we can help you to effectively use personas and empathy in your marketing efforts, contact us today.